Nestled within the Cairngorms National Park, Pine Bank Chalets is your ideal base for a holiday in the Highlands. Our fifteen individually styled self catering lodges are surrounded by Pine trees and overlook the River Spey. 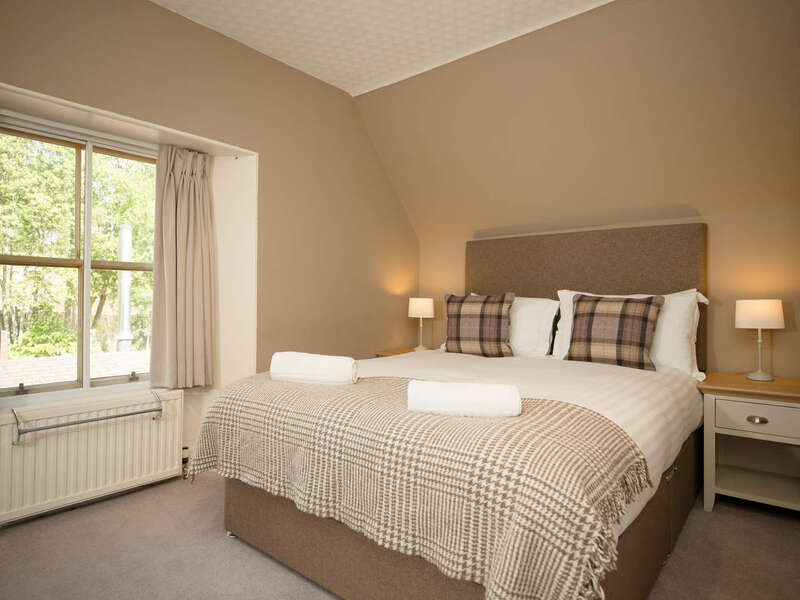 Located a short walk into the village and Rothiemurchus Estate, our lodges offer the best of Aviemore on your doorstep. Our lodges sleep between two and six guests and many are pet friendly. 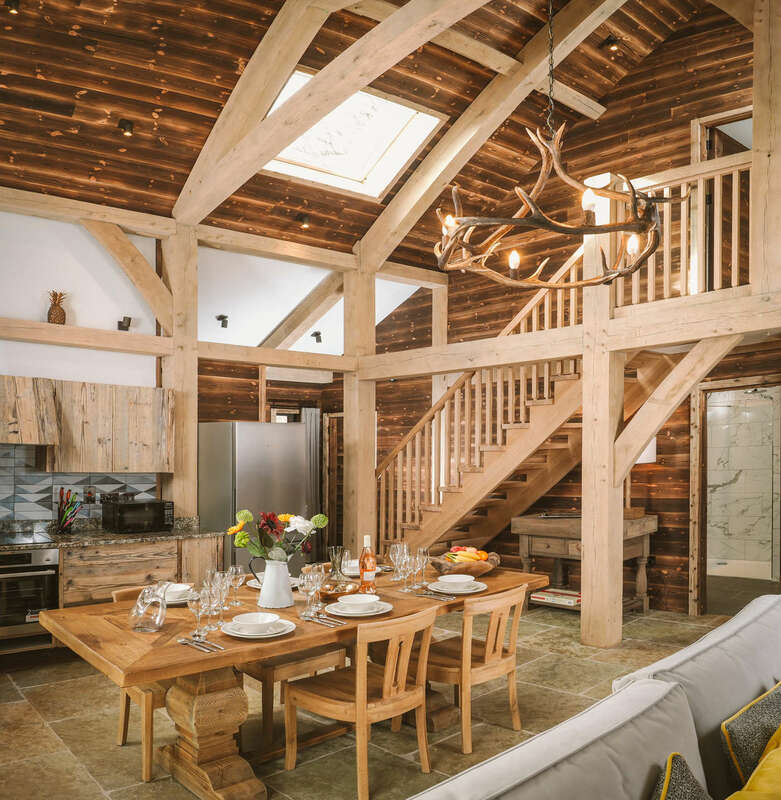 Our range of lodges include breathtaking hand crafted luxury cabins with lavish comforts such as private saunas, stone floors and underfloor heating as well as smaller cosy cabins. Pine Bank Chalets is the ideal base for anyone looking to explore the Cairngorms National Park. Whether you’re visiting as a couple or with family and friends, our lodges and cabins offer something for everyone. 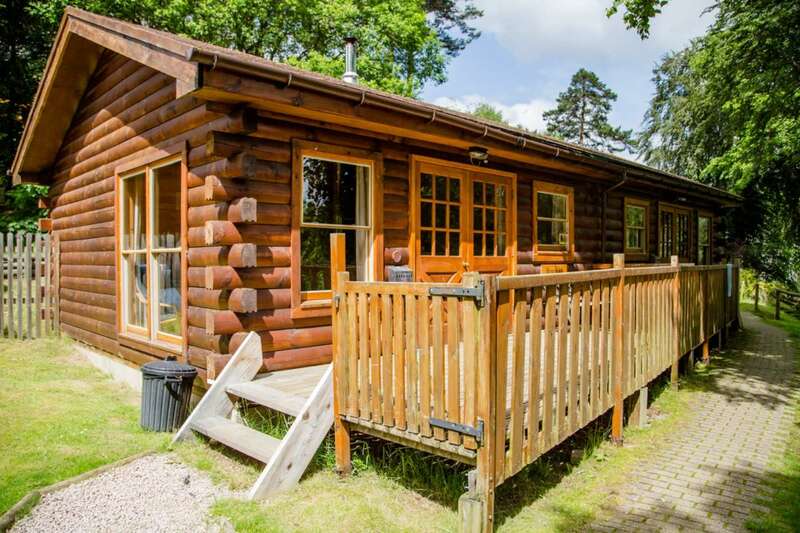 All of our self catering lodges, log cabins and chalets are fully equipped for a relaxing break in Aviemore. Most of the lodges are pet friendly and many feature wood burning stoves to keep you warm and cosy in the winter months. ​Our Luxury lodges offer that bit more to make your stay extra special. Each luxury lodge has been hand-crafted from full logs, giant Oak, or Douglas Fir beams. Our luxury lodges include private saunas, underfloor heating, granite worktops and bespoke furnishings. Our unique location means you can walk to the centre of Aviemore or wander into the Rothiemurchus Estate and forest in a matter of minutes. We are also lucky to have the Old Bridge Inn a short stroll down the road. It's open daily for hearty food and drinks. 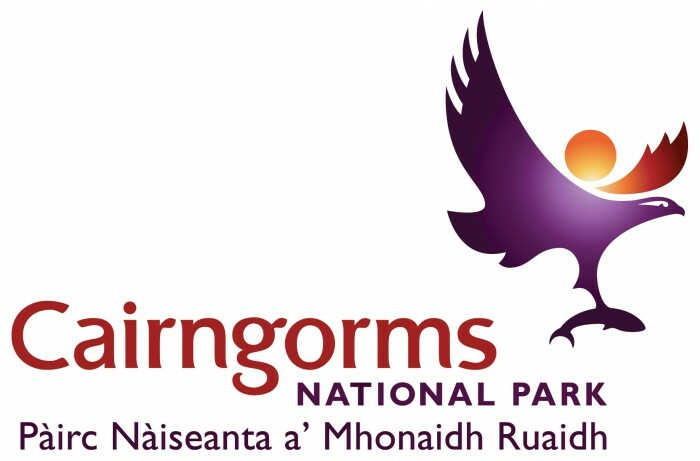 Cairngorm Lodge and Macdui Lodge are open! "Excellent What can I say Chalet was better then expected very modern and clean and comfortable. Simon the owner was very pleasant and was always on hand when needed. Very well situated for all the attractions in and Aviemore and surrounding area. Will definitely be going back." "Just back from a lovely stay at the Pine Bank Lodges a great base for staying in Aviemore!We had our two dogs with us and they loved the walks! !The lodge we stayed in was the Cairntoul lovely set out ,everything you need and spotless!We will definitely be back for another holiday!"